Chanakya National Law University, Patna is going to conduct CLAT 2018 exams on may. The CLAT Exam 2018 will be held in 63 centers across in India. The CLAT 2018 score will be taken for 18 NLUs and other law colleges for admission. CLAT is one of the famous law entrance examinations for getting admissions to integrated law programs in national law universities. The law programs are like BA LLB, B.COM LLB, B.Sc LLB and post-graduate programs including LLM. Here we provide the details about important dates, eligibility criteria, application form, admit card, syllabus, exam pattern, exam, result, and counselling process. Common law admission test is conducted every year by any National Law Universities (NLUs) on a rotational basis. The CLAT committee comprises with 18 NLUs including Maharashtra national law university (MNLU) Nagpur. CLNU Patna already announced the dates of CLAT 2018 notifications officially. The students who were searching admissions for UG and PG Law programs have to appear for the CLAT exam 2018. The process was starting from notification and then filling up the application form for the exam. The students get the admission through their performance in the CLAT exam 2018. The committee will organize CLAT 2018 counselling for all the NLUs on the centralized system with All India rank. All the candidates have to satisfy the eligibility criteria of CLAT 2018 framed by the law exam committee. The candidate who was applying for undergraduate had to qualify 12th with 45%. For postgraduate candidates, they should have bachelor’s degree with 55%. 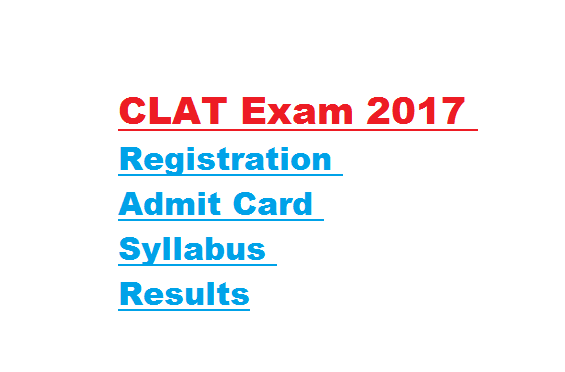 The CLAT Patna 2018 has started the application process from January 2018. So students have to fill the online application and submit it to the CLAT 2018. The application process is done by provided registration number with valid email id and mobile number. The students also pay the application fees of 4000 rupees while submitting the form. The forms to be submitted before the last date. The Patna NLU will issue the admit card CLAT 2018 by April 20, 2018. The applicants can download the admit card from the official website by logging from their registration id. No one can allow taking the exams without hall ticket. The admit cards contains the details of name, roll number, time, location, etc. All the students check the syllabus of CLAT 2018 before preparing for the exam. CLAT syllabus provides some important topics to prepare for the examination. 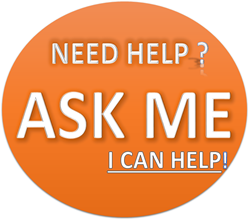 Few topics are English, GK, current affairs, maths, aptitude, and reasoning. CLNU Patna will announce the result 2018 on may 29. The key also released after the exam so that students can check their answers for their exact score. After the result, CLAT 2018 will prepare a merit list, All India rank, state rank and category rank. The committee will conduct the counselling on June 5, 2018(expected). All the qualified students from CLAT 2018 exam can appear for the counselling with their AIRs and choose the colleges accordingly. For seat allotment, students have to pay the deposit fees within the allocated time.